Etch-Tech offers a single source solution to all metal component requirements, including Laser Cutting and Chemical Etching. The etching of metal more than 1.5mm thick starts to be less cost-effective. 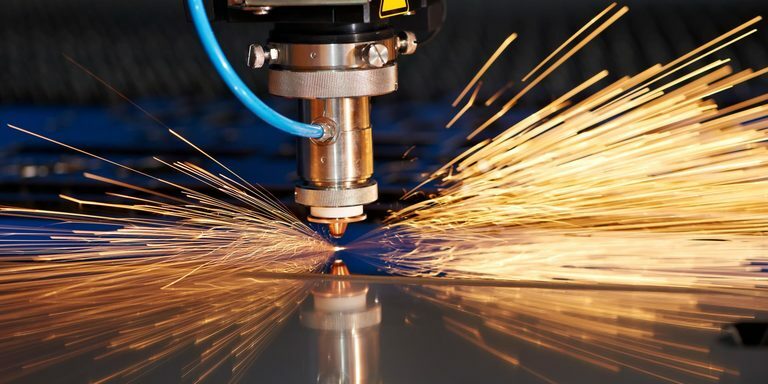 At this juncture laser cutting becomes more economically viable. Etch Tech is able to offer laser cutting services as a single-source solution for precision metal components. Tell our engineers your specifications below. And more, contact us with your requirements today.